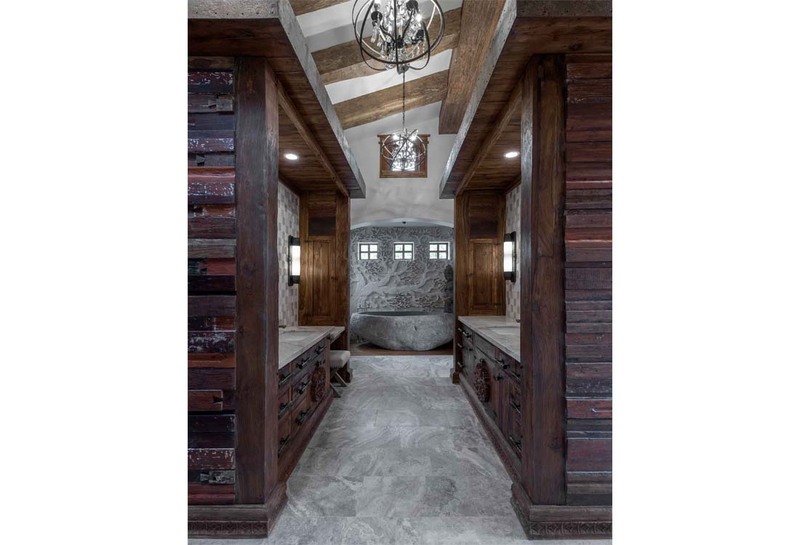 In 2012, Centre Sky Architecture began a relationship with a client who we would end up creating an artful masterpiece with that stands out as a truly unique Mountain Modern home with a one-of-a-kind story. Jason Scott, owner of The Jason Scott Collection, undertook a project in collaboration with CSA that would stand as a culmination of much of his work. Jason began the Jason Scott Collection in 1995 and it was born in a small village in Indonesia where he began manufacturing furniture out of reclaimed teak salvaged from abandoned structures. Today Jason has a team of over 200 craftsmen who together design beautiful, quality heirloom pieces of furniture. Flagstaff House, an incredible 20 year journey by the owner of passion and determination coupled with a beautiful collaboration between our architecture team that turned into a lasting relationship. 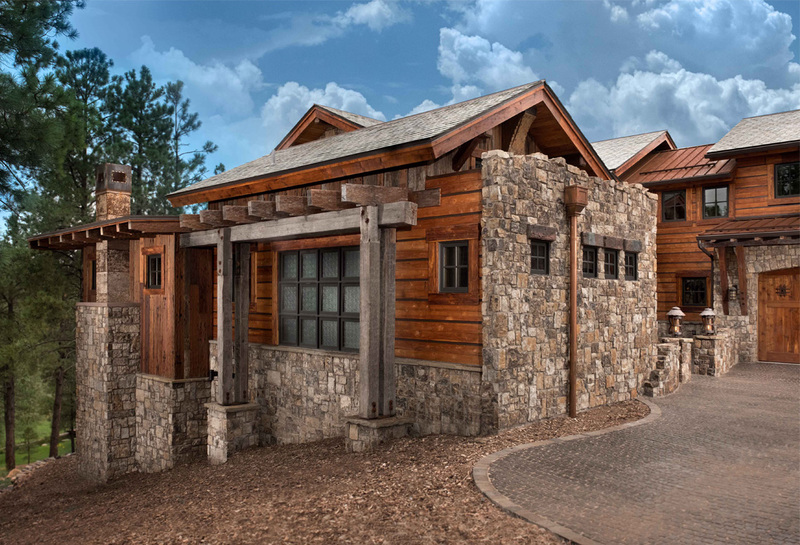 This mountain contemporary residence is tucked into a mature ponderosa forest in the beautiful high desert of Flagstaff, Arizona. 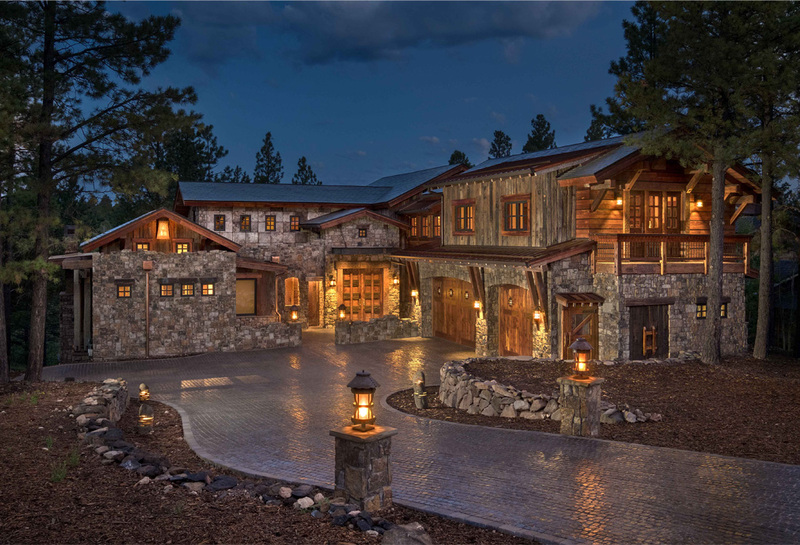 This unique project has heavy Asian influences along with a Mountain West flare. The site was instrumental on the development of our form and structure in early design. The 60 to 100 foot towering ponderosas on the site heavily impacted the location and form of the structure. 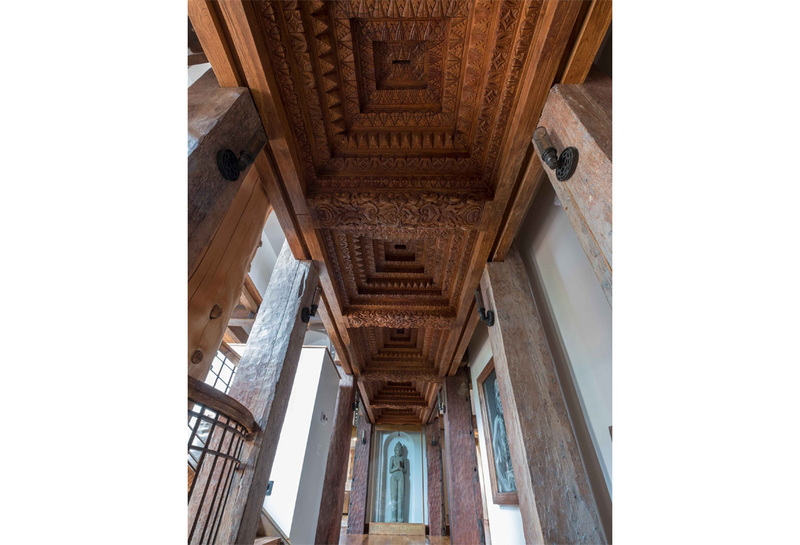 The Indonesian influence combined with vertical ponderosas lent to a more contrasting horizontal theme for Flagstaff House.